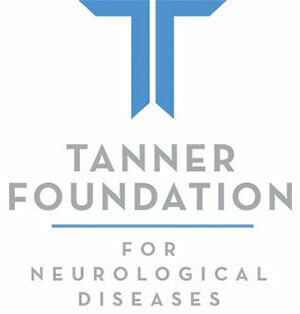 The Tanner Foundation is a nonprofit 501(c)3 started in 2003 by Dr. Emily Riser to provide educational opportunities to persons with multiple sclerosis, family members and health care professionals. The Foundation is named after Anthony Tanner, a former executive of a health care institution, who has MS. Tony Tanner continues to be a great advocate, philanthropist, and champion for individuals with MS. In 2015 the Foundation's Board identified a need within our community to broaden the Foundation's mission to include all neurological diseases. A primary goal of the Foundation's work is to provide support to help reduce the financial and psychological burdens experienced by people living with neurological diseases, particularly ALS, MS and Parkinson's Disease. 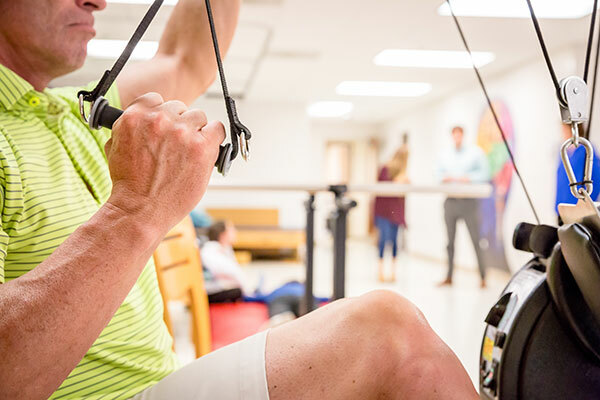 The Tanner Foundation has participated in the CMSC Rehabilitation Fellowship Program sponsoring fellows from across the United States and Canada interested in specializing in MS care. To enhance the lives of individuals living with neurological diseases through promoting, conducting, and sponsoring research and education. The Foundation is committed to providing ongoing educational opportunities for people living with neurological disease, health care professionals and the community at large. An annual Neurological Conference is offered each fall with continuing education credits for health care professionals. The Foundation provides support for monthly clinics including a newly diagnosed MS Clinic and a multidisciplinary ALS Clinic.